Want to explore new horizons in April? Check out some of the most exciting events happening across the globe this month! Easter Sunday (the day of Jesus’ resurrection) is the most joyous occasion on the Greek Orthodox calendar. Throughout Greece, this day is typically heralded by the lighting of candles and fireworks during a midnight Mass on Saturday night. However, a small town on the island of Chios has taken this tradition to a whole new level. In Vrontados, the churches Angios Marcos and Panaghia Ereithiani face each other from two hilltops situated roughly 400 metres apart. 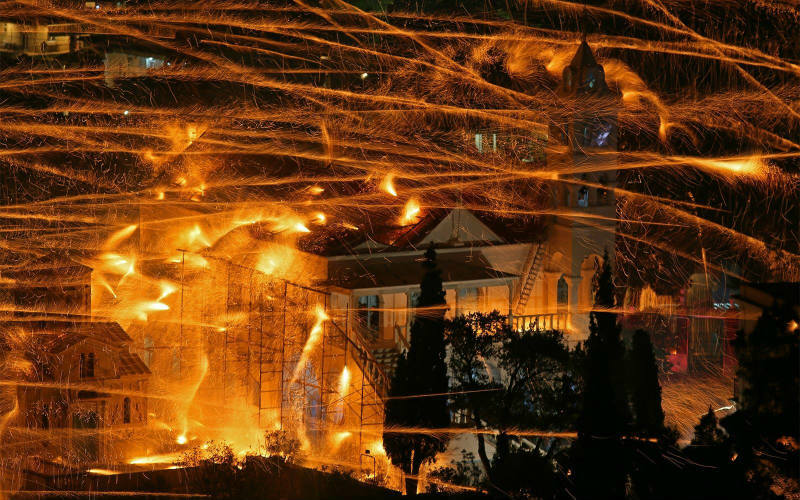 Today, the ancient rivalry between these churches has evolved into an Easter spectacle involving around 60,000 rockets. First, the churches and nearby buildings are covered with protective mesh, and at 8pm, both sides ignite rows upon rows of homemade rockets aimed towards their opponent’s bell tower (with varying degrees of accuracy). The result? A deafening barrage of gunpowder, and a sky illuminated by flaming arrows and shooting stars—all in the name of Easter, of course. Rouketopolemos, Greece. Image Credit: Christine Rhubarb via The Extreme Bucket List. Thailand’s most famous festival, Songkran, is a highlight on the calendar for both locals and visitors alike. At its core, Songkran is simply a celebration of the Thai New Year; Thai people clean their homes and visit temples to pray and give offerings. As a time of new beginnings and spiritual cleansing, blessed water is also sprinkled on Buddha statues and observers to bring good fortune in the new year. 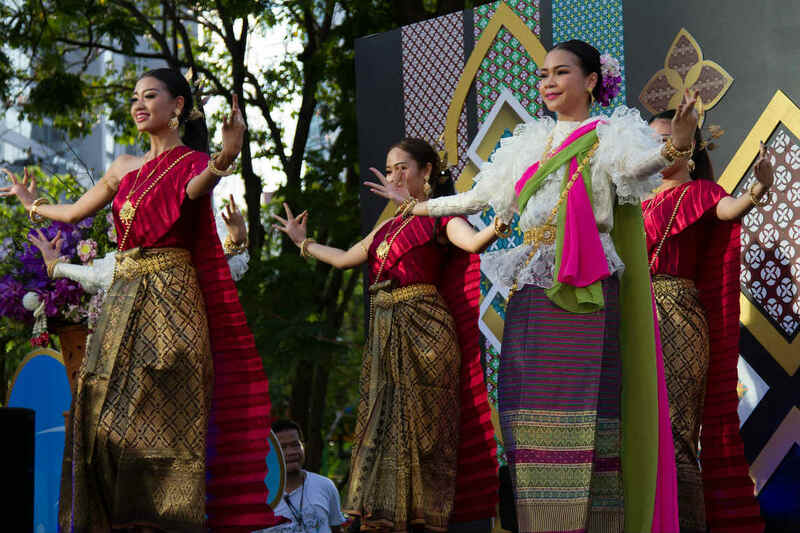 However, it’s this particular ritual that has seen Songkran transform into an international sensation. 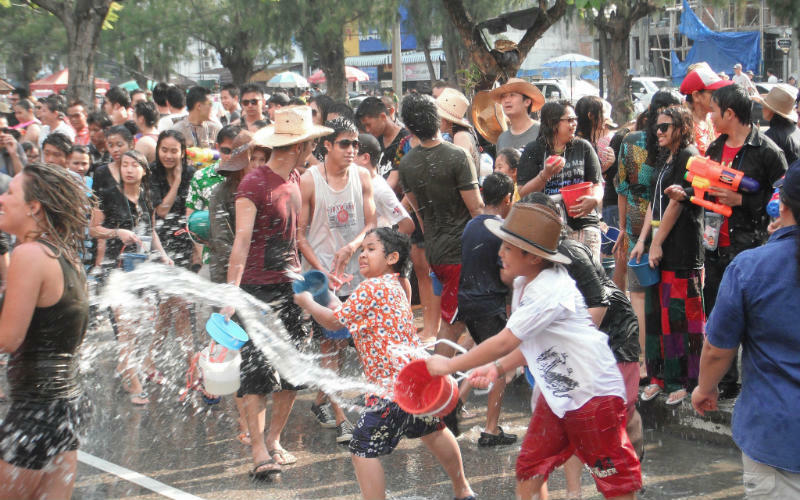 Today, most foreigners know Songkran as the giant water fight that takes over the streets and public spaces of Thailand. Water guns, garden hoses and entire buckets of water are all used as ammunition in a free-for-all that spares absolutely nobody. Whether you celebrate Songkran in Bangkok, Chiang Mai, Pattaya or Phuket, be sure to protect your valuables, head outside, and be grateful that it’s the hottest time of the year! Songkran, Thailand. Image Credit: Kazuhiro Nakamura / CC by 2.0. On April 27th, the Dutch get to enjoy a national holiday in honour of King Willem-Alexander’s birthday. In reality, Koningsdag is no less than an excuse to party as long, as hard and as loudly as possible! The first thing you’ll probably notice on King’s Day is the orange. Orange food and drinks, decorations, buildings, boats, and head-to-toe clothing; the Netherlands is taken over by oranjegekte (orange madness) in honour of its royal family, the House of Orange-Nassau. There are widespread celebrations across the country, including raucous parties, huge concerts, and the nationwide vrijmarkt (free market), in which millions of people buy and sell second-hand goods in the open streets. Amsterdam is a particularly popular destination on King’s Day, with an extra one million visitors coming to party with the locals each year. Whether you’d prefer to ride a funfair rollercoaster, mix beer with orange bitters, or jostle through the canals on a party boat, the Netherland’s biggest party has something for everyone! 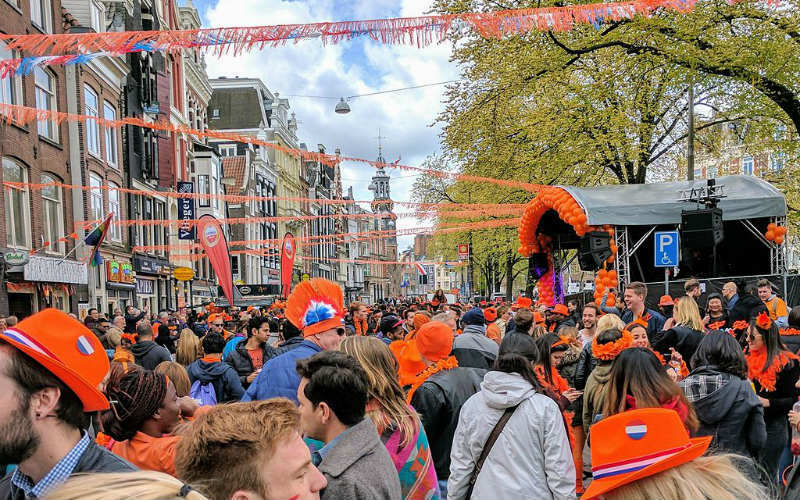 Koningsdag, Netherlands. Image Credit: Shoulderbeach / CC by SA 4.0. 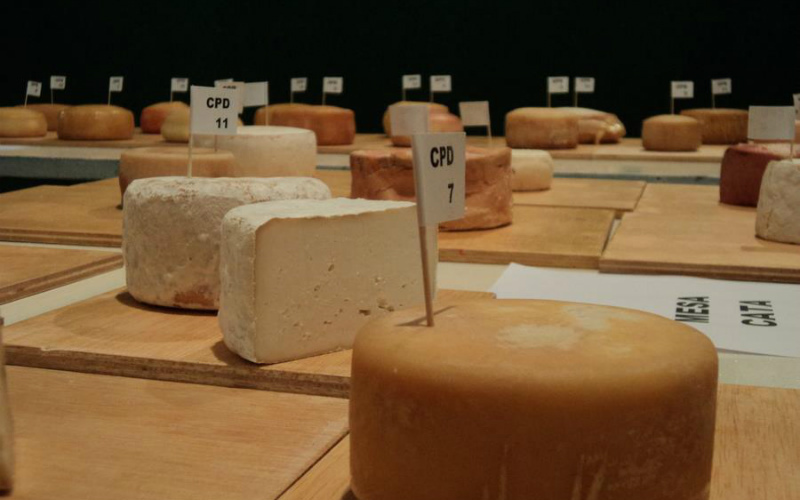 Taking place at the end of April, La Feria del Queso is Spain’s most important cheese competition. And – as one of the world’s top consumers of cheese – this is quite a statement. In fact, with over 500 different types of cheese (and some 100,000 casein-crazed visitors), La Feria del Queso is officially the largest cheese fair in the world. Over four days, the main square of Trujillo is transformed into what can only be described as a ‘cheese village’, with hundreds of stalls offering the chance to taste and buy some of the world’s finest handcrafted cheeses straight from the makers themselves. Sample everything from national icons, such as manchego, to rare and unique cheeses that can only be found in this region. Accompanied by a healthy selection of wine and beer stalls, as well as demonstrations, workshops and tasting sessions, Spain’s National Cheese Festival is a must-do for any serious cheese-lover. La Feria del Queso, Spain. Image Credit: Feria nacional del queso de Trujillo. Ready to set off in April? Book cheap flights to these destinations and more with Webjet today! Feature Image Credit: Johan Fantenberg / CC by 2.0.